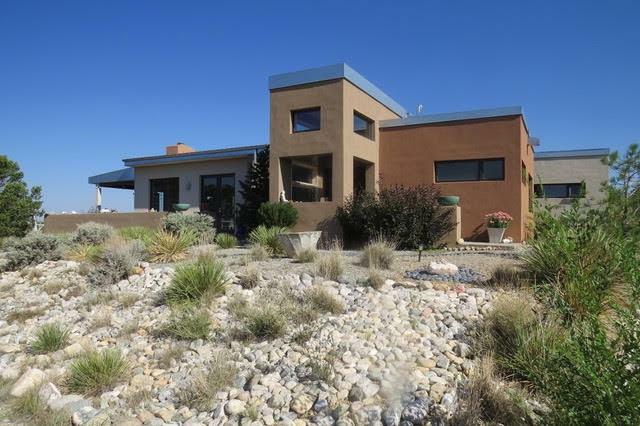 Perched on an outcropping of pinon and juniper on 6.7 acres overlooking the Hondo Valley, this 1770 square foot 2 bedroom, 2 bath home is a rare find. 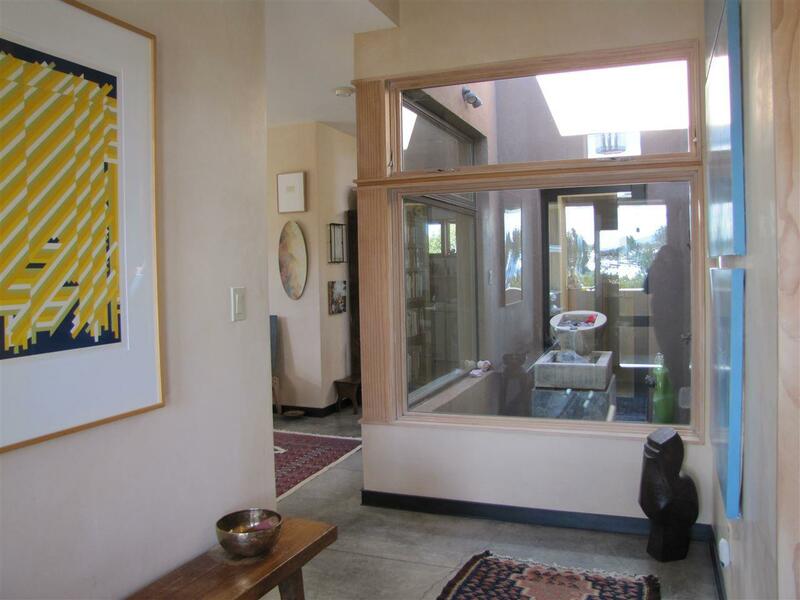 Contemporary and custom designed, the home is an opportunity for lovers of art and nature. 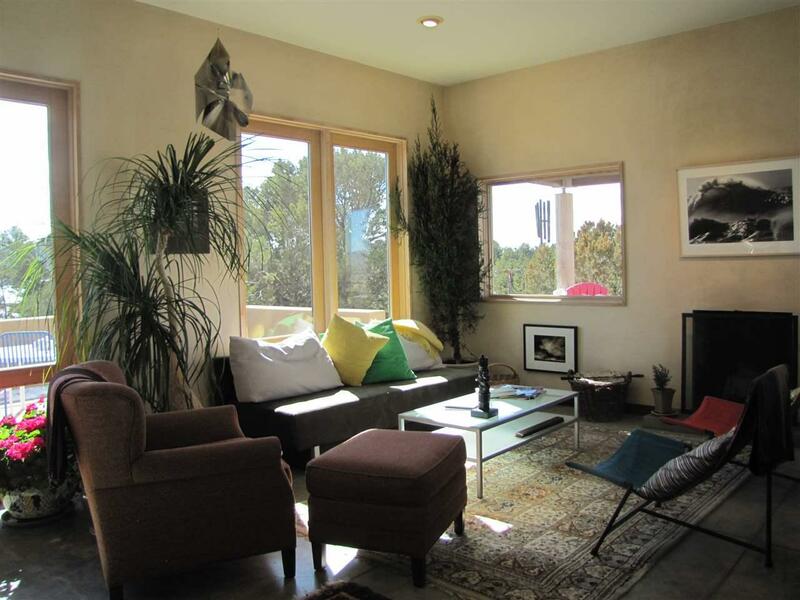 One feels the serenity and privacy of a retreat, yet is equidistant between historic Taos, NM and the world class Taos Ski Valley. Each light infused room has the quality of living in the landscape. The spacious, open floor plan includes an atrium, open to the sky and featuring a water element. 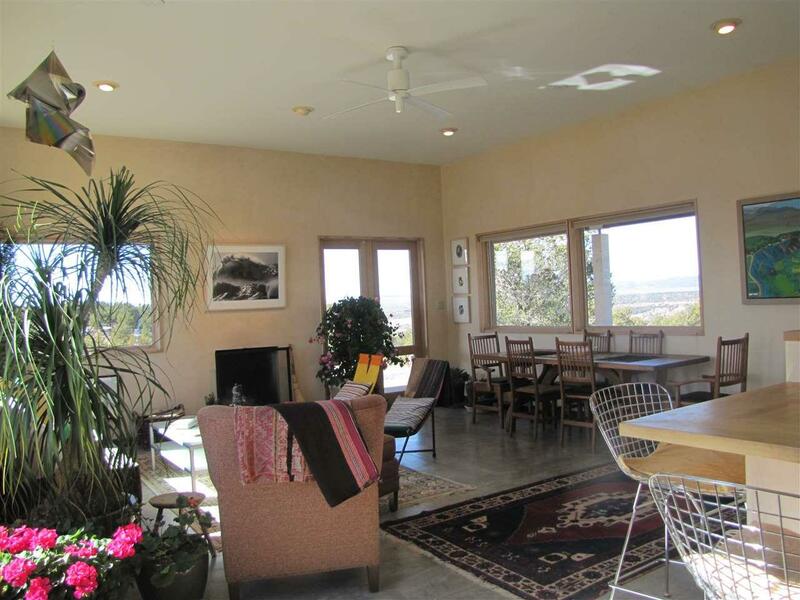 Enjoy spectacular sunsets from the western portal and lunches on the east facing patio, making entertaining a joy. Entering this property from the winding eastern drive, one feels in harmony with the natural surroundings. For the discerning retiree or young millennials , this home is a must see!